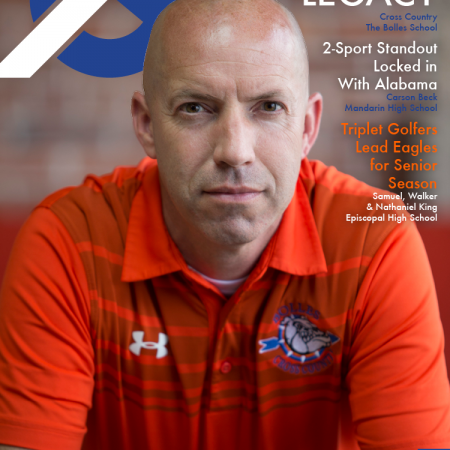 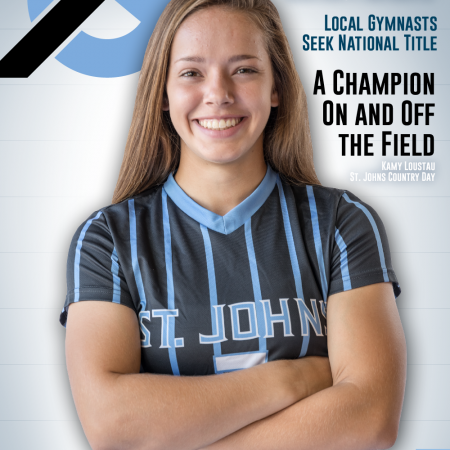 Get In the Game by purchasing Northeast Florida’s August/September magazine today! 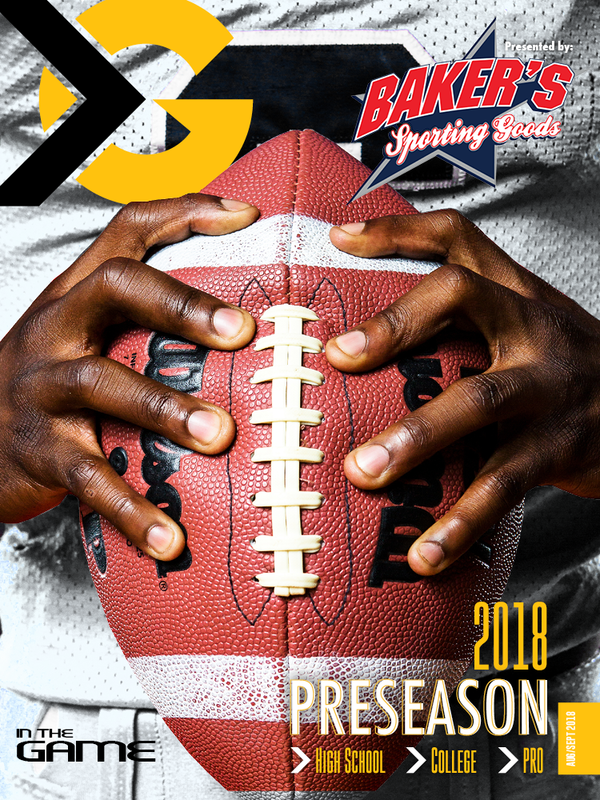 Get your hands on a copy of Northeast Florida’s August 2018 Preseason Football Edition! This special issue features a complete gridiron guide for Northeast Florida’s 2018 football season along with previews for your previews of college and pro teams. 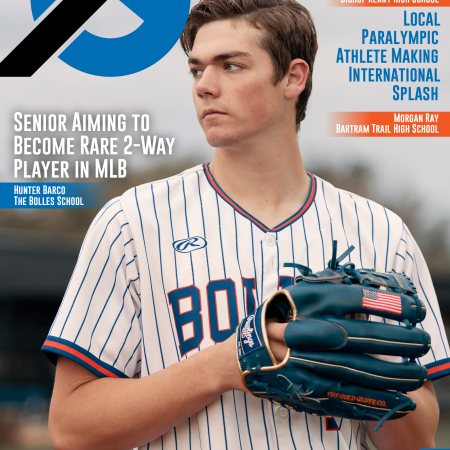 Like always we have included other inspirational stories of remarkable student-athletes across Northeast Florida.